*WELL MAINTAINED, *SPORT ,*4WD *SUNROOF NOT WORKING, *V6 ,*FREE WARRANTY INCLUDED and MORE. 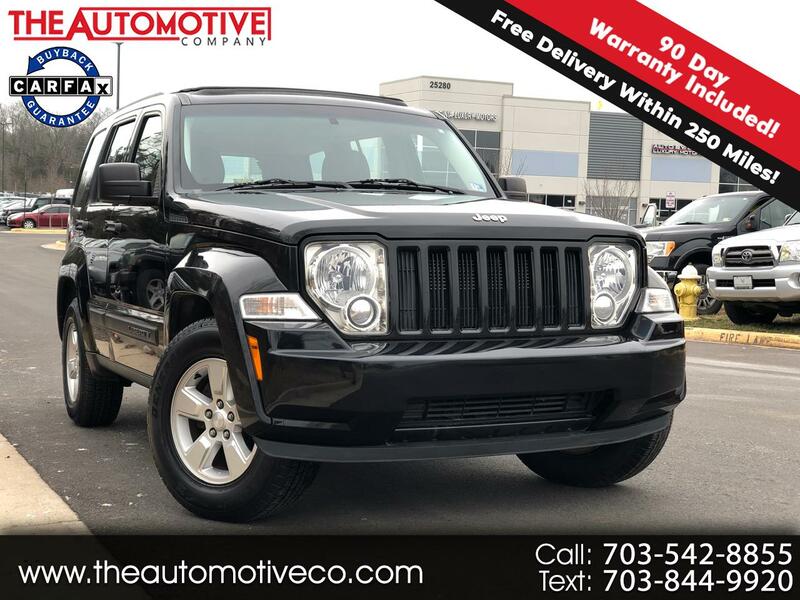 Up for sale is a very good condition 2010 Jeep Liberty Sport with 117k miles that is sold with 3 month/3000 mile limited bumper-to-bumper warranty. This Jeep was traded in for a brand new Jeep at a new car dealership and we bought it from them. Additional 3 month warranty can be purchased for an additional $284. ( 6 month total).We now offer FREE HOME DELIVERY within 250 miles from our location. We will deliver the car/truck to your door after the purchase has been completed at no extra cost. WARRANTY AND SHIPPING OFFER ONLY VALID WHEN PURCHASED FOR ASKING PRICE.